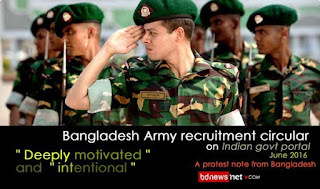 n june 2016 According to ISPR, www.karmakshetra.org, which mainly publishes advertisement on Indian government jobs, published an advertisement in English about soldier recruitment in the Bangladesh Army. A indian government job site ” Karmakshetra ” publishing a Bangladesh army recruitment advertisement on their website was not a sudden mistake. 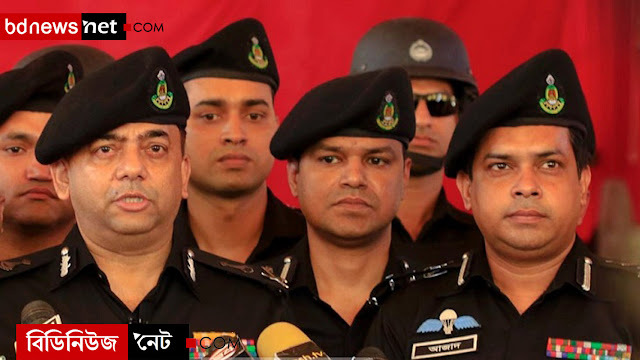 The site karmakshetra who only published indian government job circular and controlled by the indian government .